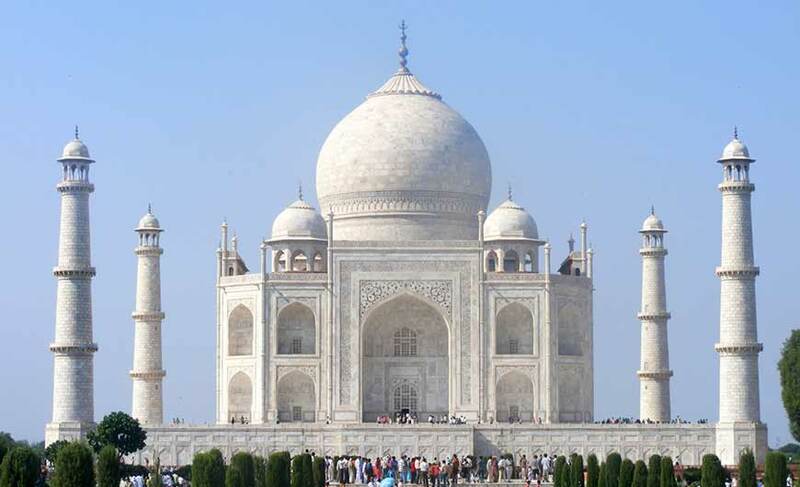 A romantic poetry in marble, the extremely beautiful Taj Mahal was built by the Mughal Emperor Shah Jahan in memory of his beloved wife Mumtaz Mahal. Famous across the globe it is a UNESCO World Heritage Site. On the night of full moon its beauty increases manifold and watching it during that time is a lifetime experience. Its construction took around 22 years. 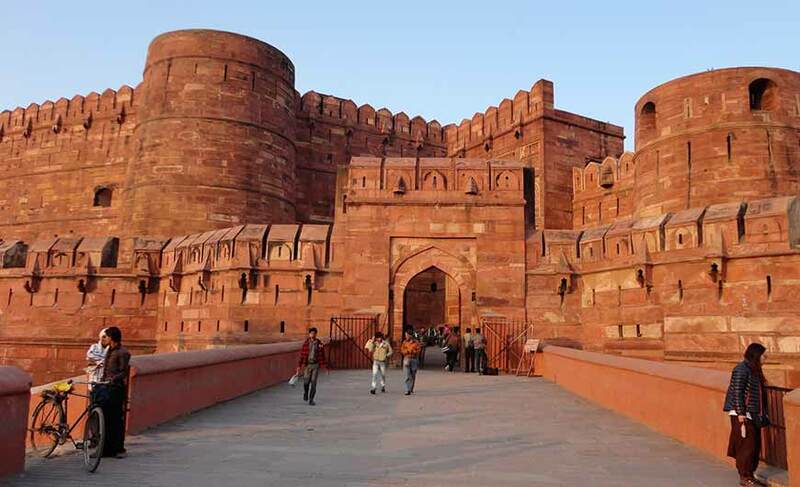 This 16th century magnificent monument is popularly known as the Red Fort of Agra. It encompasses many wonderful palaces, audience halls and two mosques. It is also a UNESCO World Heritage Site. 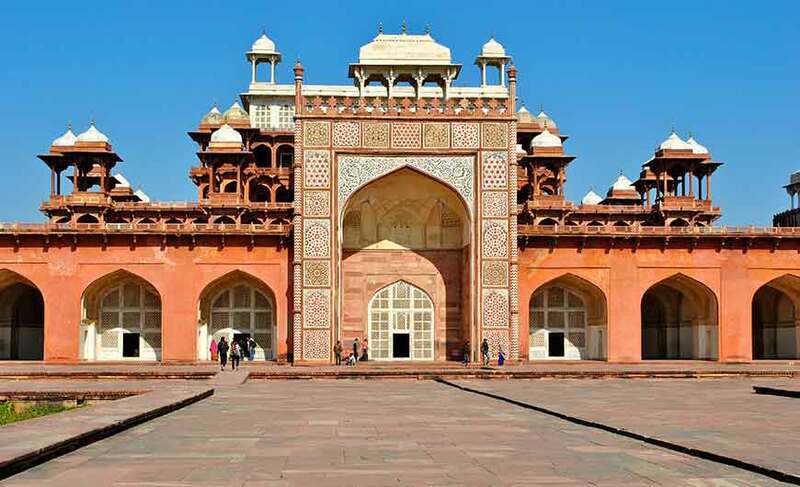 A historic city in the Agra district, Fatehpur Sikri was founded by the Mughal Emperor Akbar. It reflects flawless amalgamation of Indian, Islamic and Persian architecture. It is famous for arresting building namely Buland Darwaza, Panch Mahal, Birbal’s House and Jama Masjid. 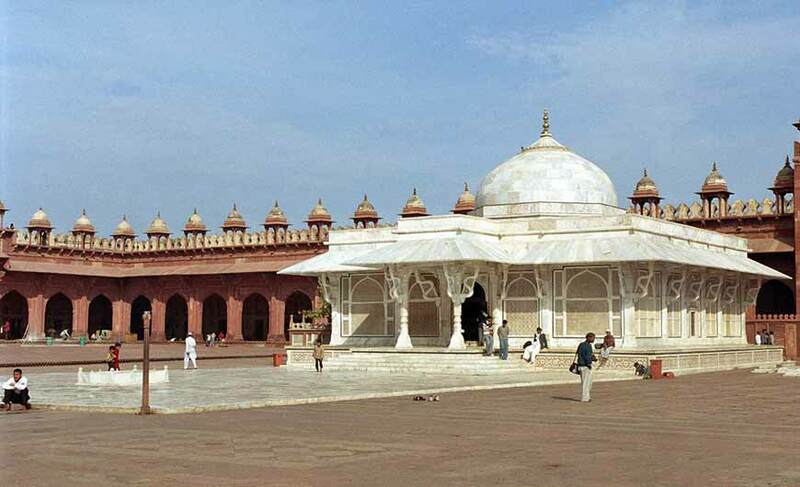 The mausoleum of the great emperor Akbar is located in Sikandra, in the suburbs of Agra. The construction of this wonderful monument was started by the emperor himself in the year 1600. Wonderfully built, the south gate of the monument is the largest and boasts of four white marble chhatris-topped minarets which are similar to those of the Taj Mahal. When you are in Agra don’t miss this interesting play that depicts the legendary tale of love. It’s about the love story of the famous emperor Shah Jahan who build the world renowned Taj Mahal in memory of his beloved wife Mumtaz Mahal. It is an 80 minutes show staged at the Kalakriti Cultural and Convention Centre every evening. The great performances of the artists will take you back in time to the era of raja-maharajas, bringing the eternal love story of Shah Jahan alive. Explore the markets of Agra to buy some of the most enchanting handicrafts. 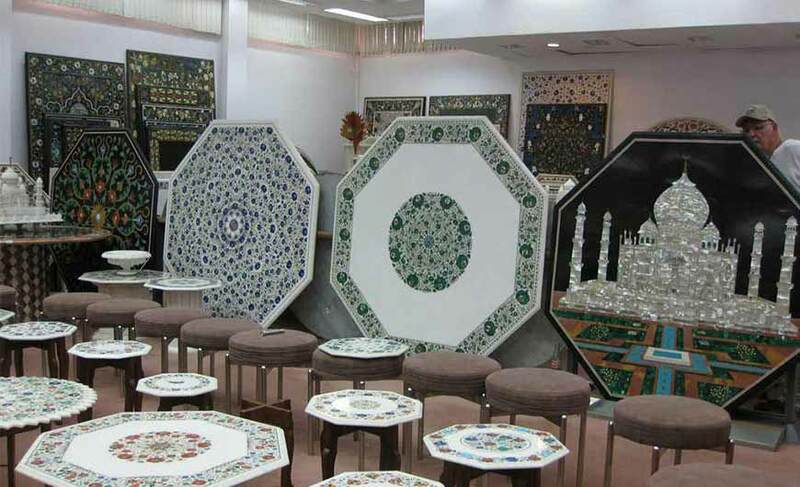 This city is renowned for its marble crafts which are the highest selling items here. Starting from miniature marble replica of Taj Mahal to exquisite marble tabletops, vases, ornamental boxes, coasters, figures, incense holders etc are available in the markets. Leather goods, carpets, metal wares are the other popular shopping items which you can buy in this city. You can buy these items from local shops, retail outlets and government emporiums. The city is also known for Zardozi work (sewing with golden strings) , a kind of embroidery with a long history. 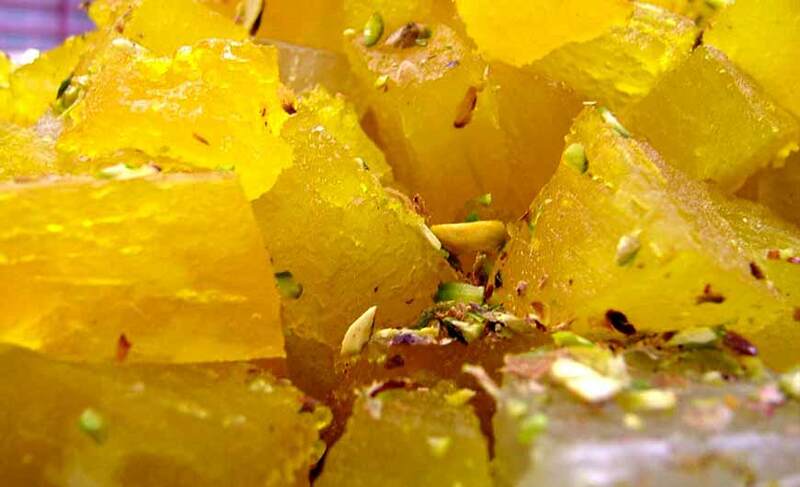 And definitely a visit to Agra is incomplete without relishing Peetha (a famous sweet of Agra) which is available in various flavours. The airport at Agra connects it with cities like Delhi, Varanasi and Khajuraho by regular flights. The trains operating from the four railway stations in Agra connect it with major cities of India like Delhi, Mumbai and Kolkatta. It is also easily accessible by road. Agra is 214 km from Delhi and 240 km from Jaipur.